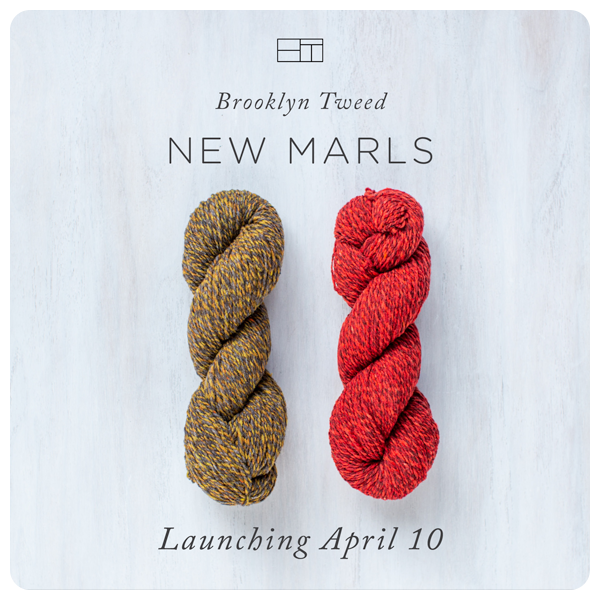 Brooklyn Tweed Marls Have Arrived! 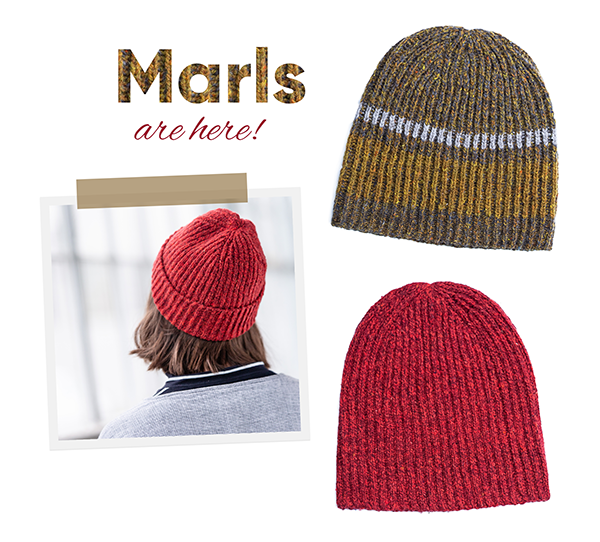 The new Brooklyn Tweed Marls are in stock now at Westport Yarns. 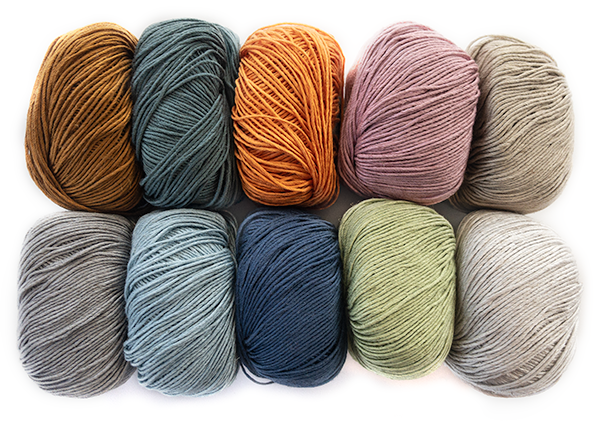 All five marled colorways - Amaranth, Narwhal, Caraway, Caribou and Newsprint are available in both Shelter and Loft. 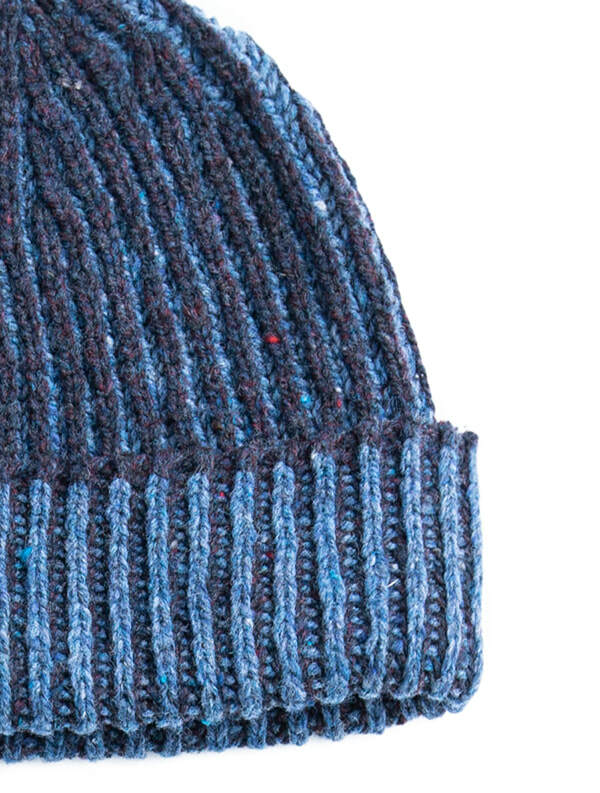 The launch of these new colorways is accompanied by a new Jared Flood hat pattern, called Skipp. 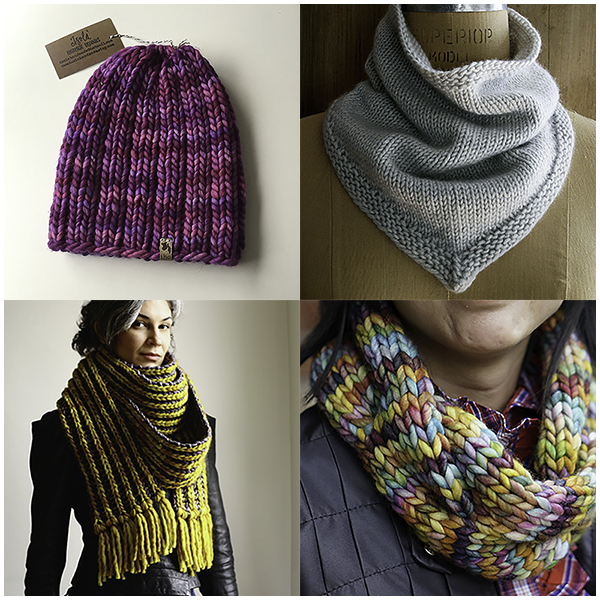 The Skipp pattern is available for free through the end of the month, with any purchase of two skeins of Loft (the yarn used in the hat). 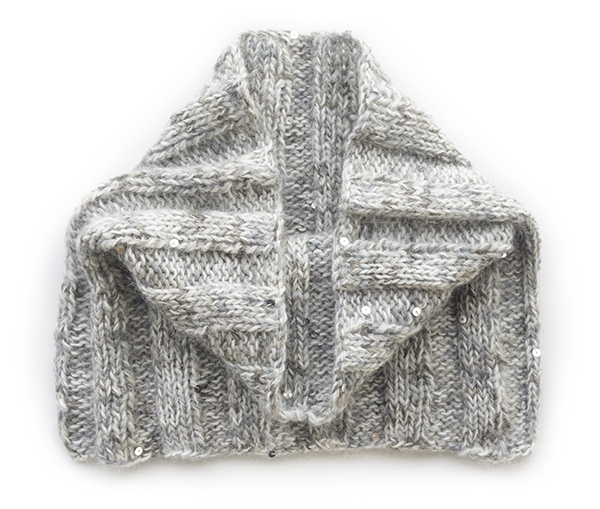 Lalland is a sport weight, 100% Scottish lambswool yarn from Di Gilpin. 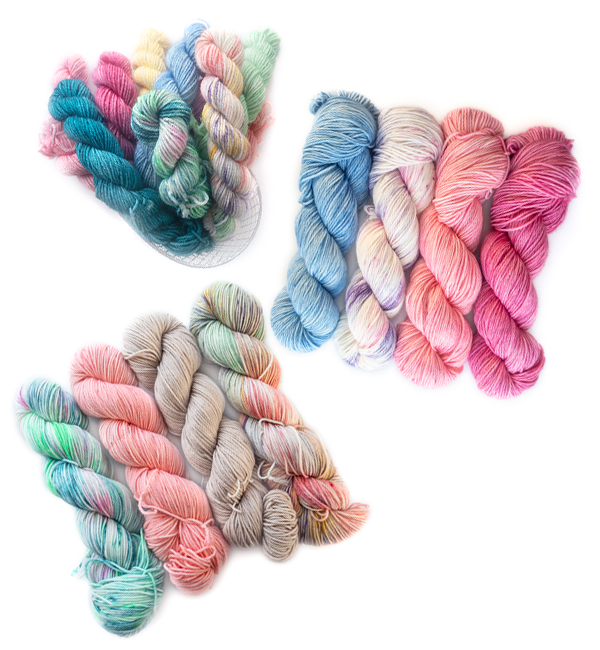 This yarn, which is new to the store, is soft and airy, and comes in a gorgeous palette of fun colors. Spun with a unique double twist, Lalland has great stitch definition, making it ideal for cables, lace or colorwork designs. 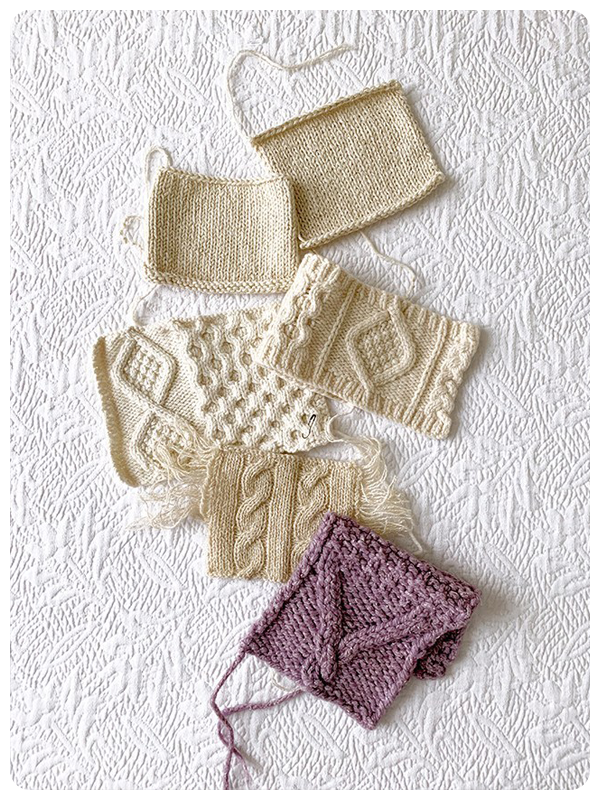 - Top 5 Reasons To Knit a Swatch by Fringe Supply Co.
great ideas for patterns and color combos! 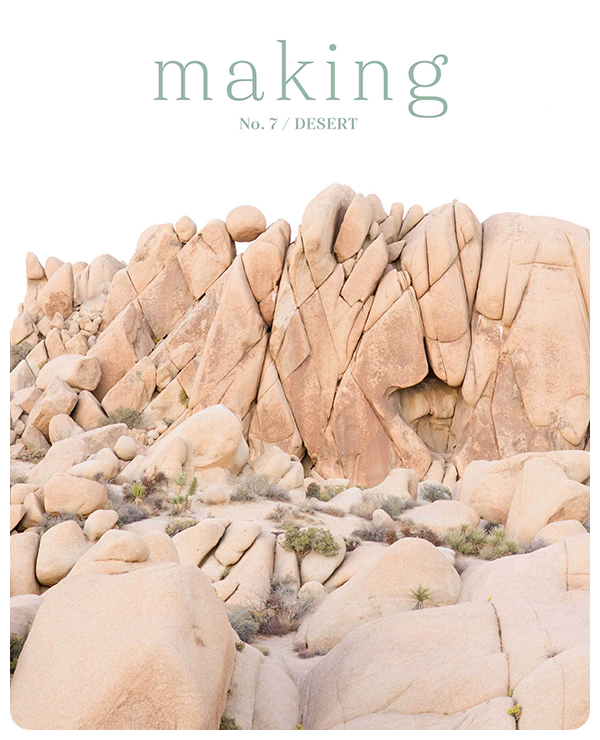 - Making Magazine Issue 7 : Desert will be released on April 17th! Don't wait...they'll be gone fast! You can check out the patterns available in this issue here. 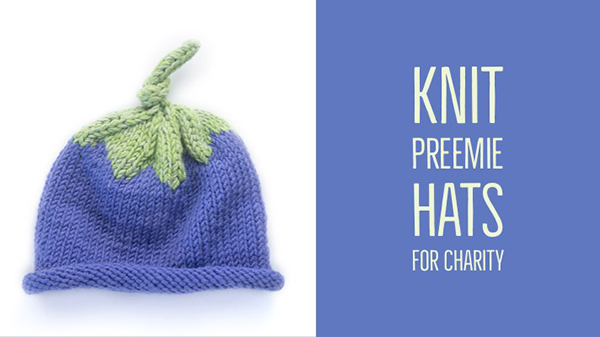 - We also want to remind you that we are still accepting preemie hats through the end of the month for our current charity knit! 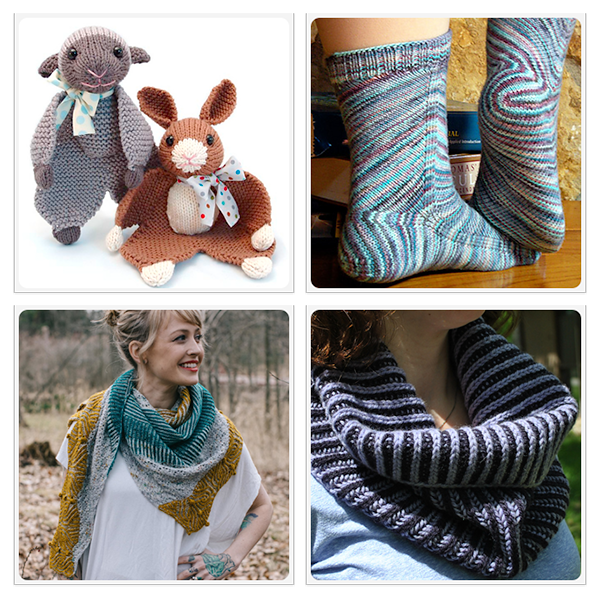 You can use any yarn and any pattern, so check your stash and use those leftovers to make something beautiful for The Tiny Miracles Foundation. 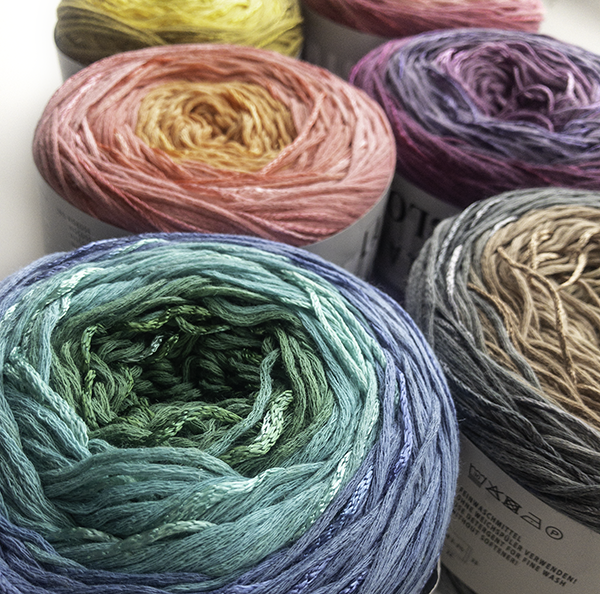 Solo Lino is a lovely linen yarn that uses both recycled linen (viscose) and new linen. It’s light weight with the beautiful drape like silk or bamboo. 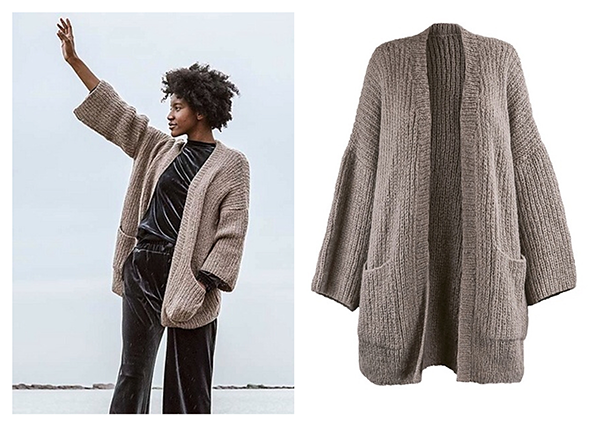 It knits up as a sport weight which makes it perfect for summer wraps and shawls when you need that slight warmth for cool summer evenings. Despite it’s delicate drape it has wonderful stitch definition and the color selection is delicious. 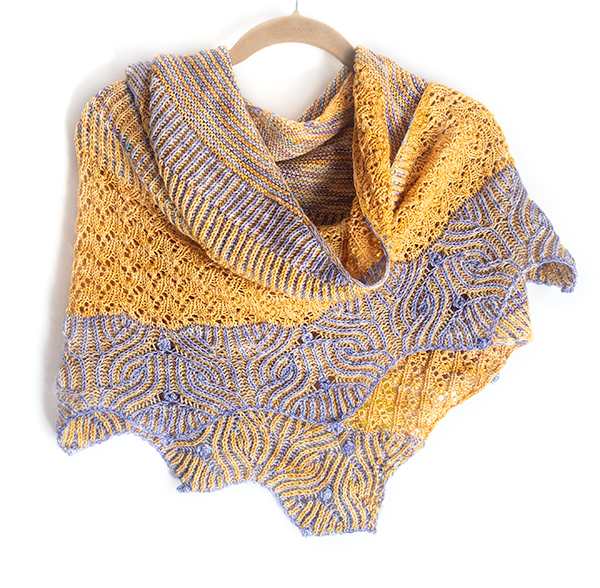 Two projects we love for this are The Diagonal Lace Scarf and Wrap from Churchmouse and Andrea Mowry’s Goldfinch (see below). Ahhh, Spring! 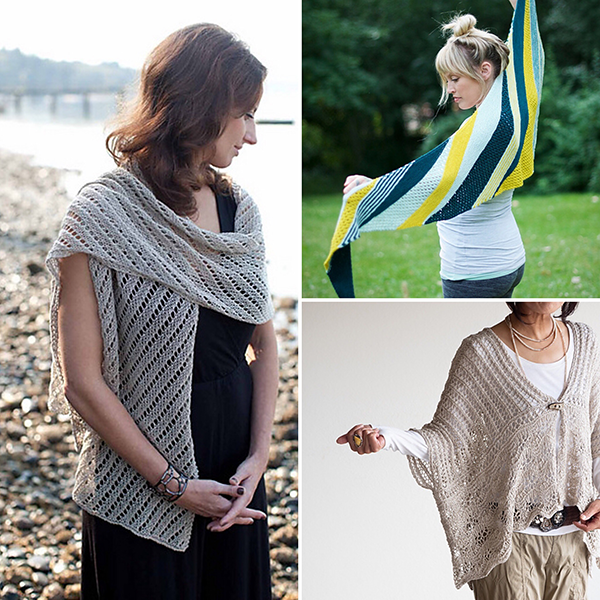 Soft Breezes, the smell of newly mown grass and the joy of knitting lightweight projects like tank tops, light sweaters and wraps for those twilight walks on the beach. One perfect yarn for these types of projects is Zooey by Juniper Moon Farms. 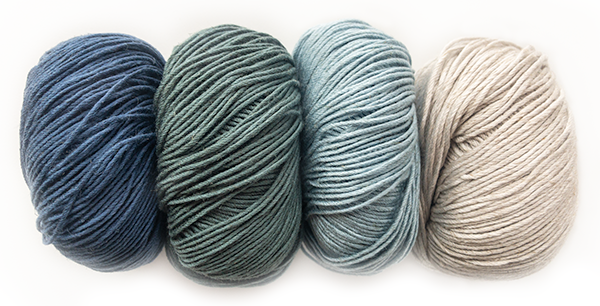 Zooey is a DK weight that combines cotton and linen (60%/40%) to create the perfect blend of softness and strength. And with each washing (machine washable - hurrah!) it softens up until it feels soft as air. Available in loads of colors, come in and pick your favorite today! Making Issue 7 : Desert Pre-Orders Now Open! Making Magazine Issue No. 7 : DESERT is now available for pre-orders. The biannual magazine for knitters and fiber makers is released only twice a year. The wait is long, but so worth it! This issue is packed full of gorgeous summer patterns - many that would work perfectly with our new linen and cotton yarns! 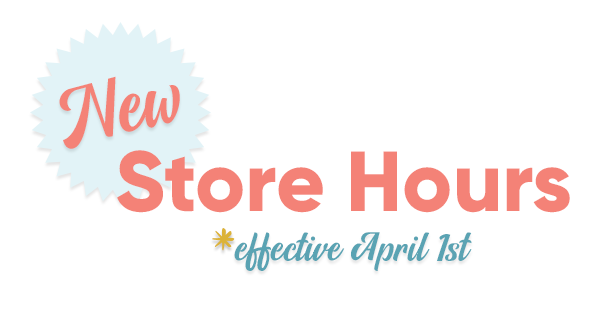 The issue will be released on April 19th, but you can reserve your copy now by stopping in or calling the store. NEW!! 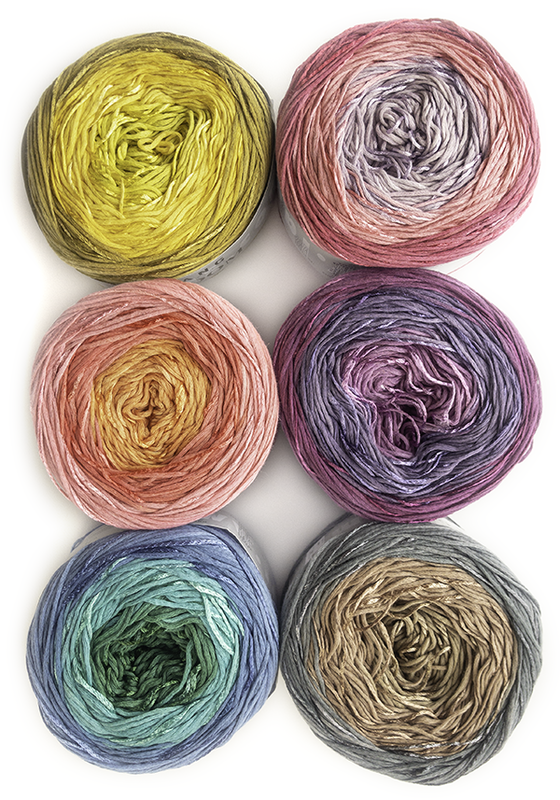 We have just received two spring / summer yarns from the Wool Addicts Spring 2019 collection. 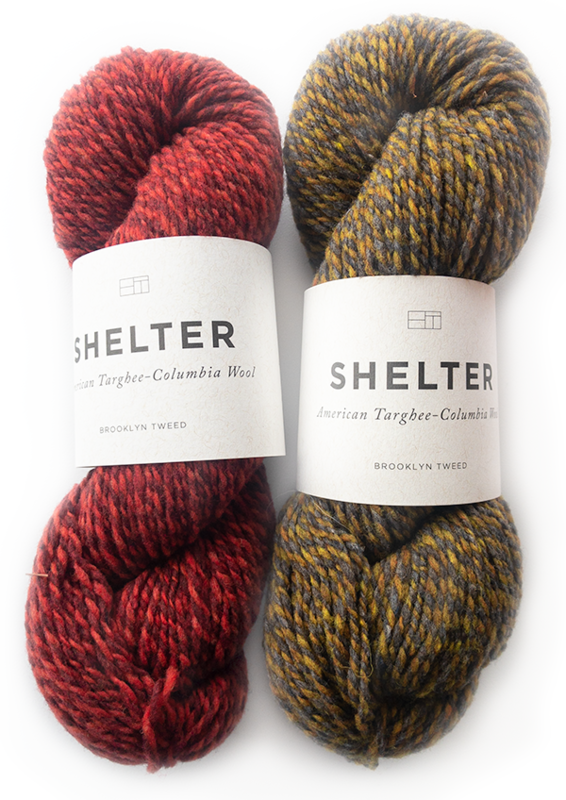 They are both cotton based yarns that would be perfect for lightweight summer sweaters, shawls and beach cover-ups. They are also washable, which makes them great for baby knits (or crochet) projects. 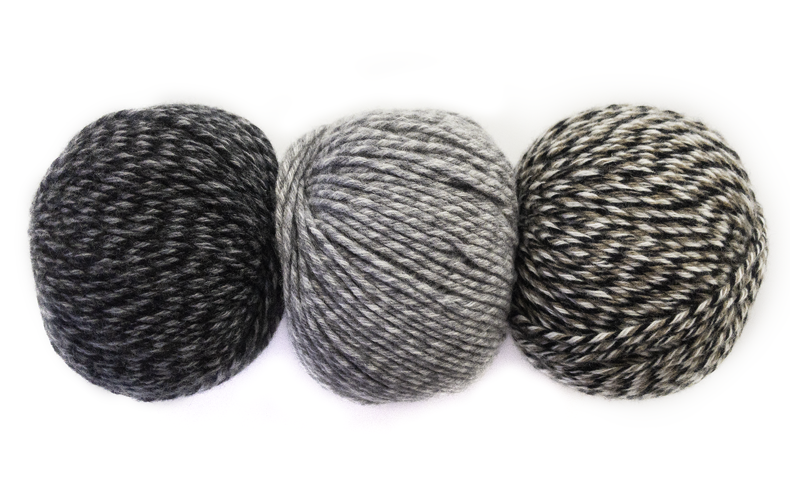 While both of these new yarns are categorized as aran weight, and come in the same palette of colors, they have their own unique characteristics. SUNSHINE is 100% mercerized organic cotton - which means it’s strong, yet soft, and has a more shiny appearance...similar to the luster of silk. 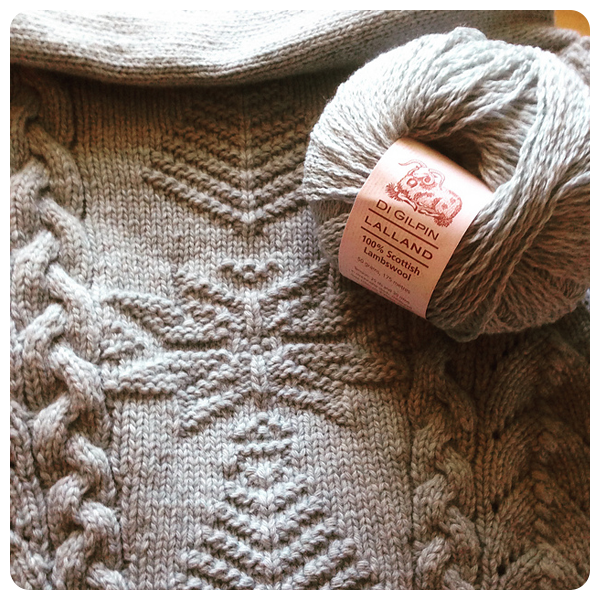 Katie knit the above swatch to test drive this yarn and raved about what a joy it was to knit with. Best of all, after a run though the washing machine it came out looking perfect, without any steam blocking! The stitch pattern she used for her swatch is from the ever popular Stone Point Poncho by Courtney Kelly - which would be an amazing project for Sunshine! Lang Bloom - More Colors! 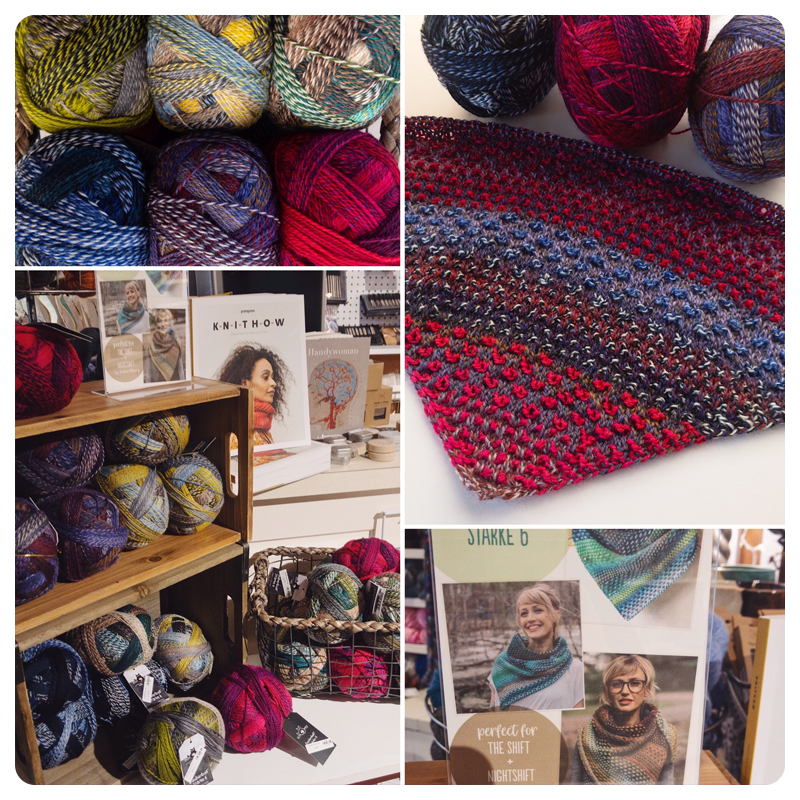 Our Berroco / Lang Trunk Show last weekend was a huge success! 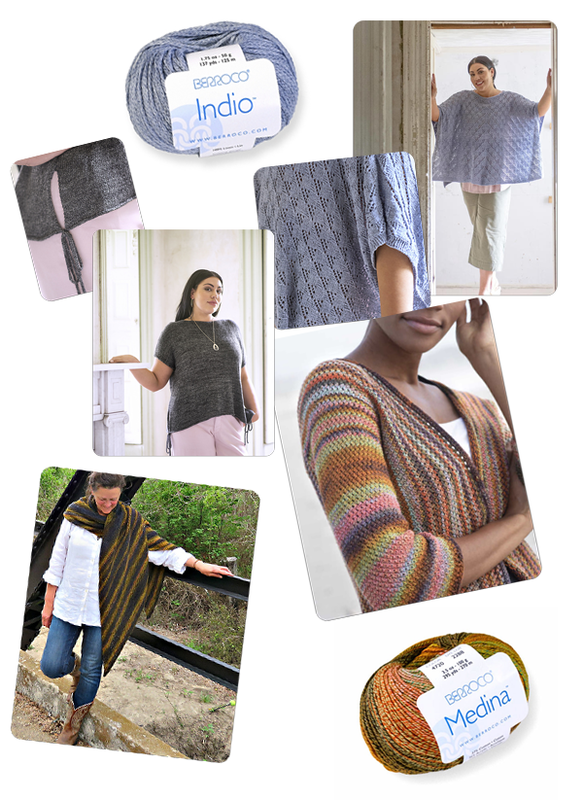 We had lots of customers trying on the latest spring pattern releases and getting first dibs on our newest yarns. 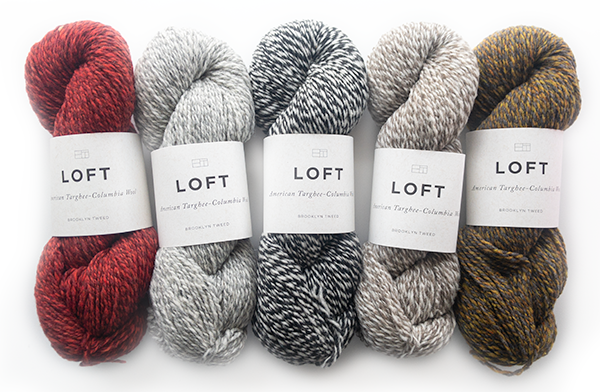 A few of our colorways were wiped out, so we ordered more...and in more colors! 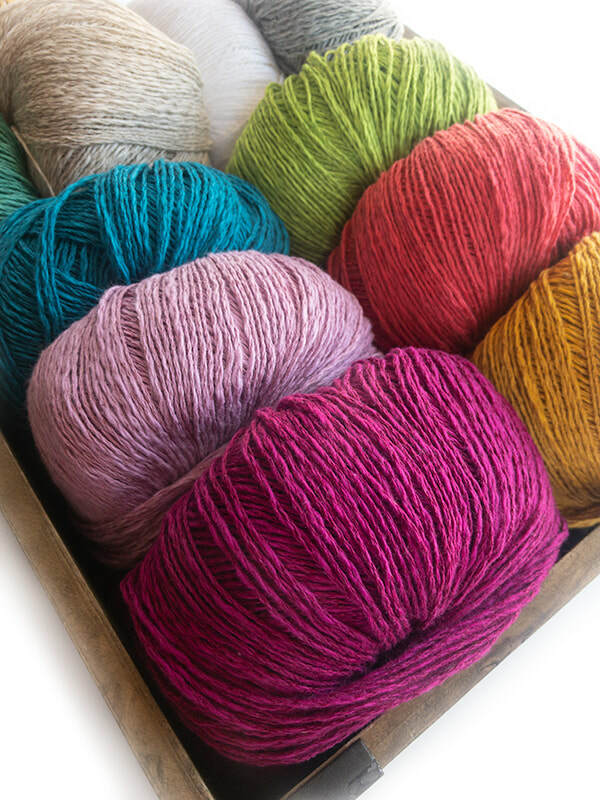 Featured here is the bright and cheerful color pallette available in Lang Bloom - a DK weight cotton / linen ombré gradient yarn, with little spots of glittery shine speckled throughout. 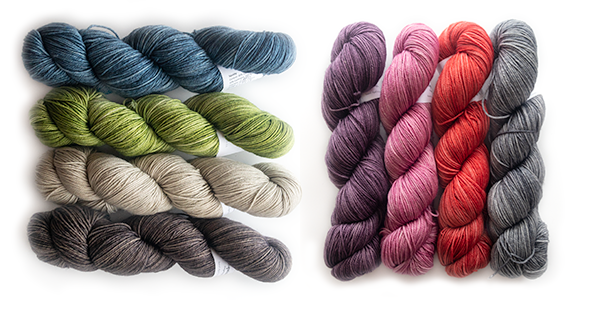 We also reordered garment quantities of Lang Lily, so come see these great new yarns before they’re gone! 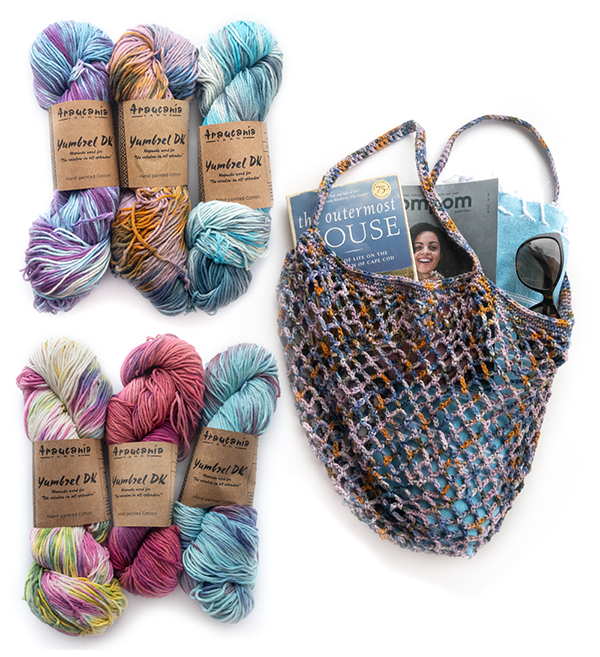 We couldn't resist these new kits from Blue Sky Fibers. Perfect for a quick weekend project, just for you! The Virginia Mitts kit contain 5 skeins of Blue Sky Fibers Baby Alpaca and pattern instructions for this cute pair of ribbed mittens, or fingerless gloves. 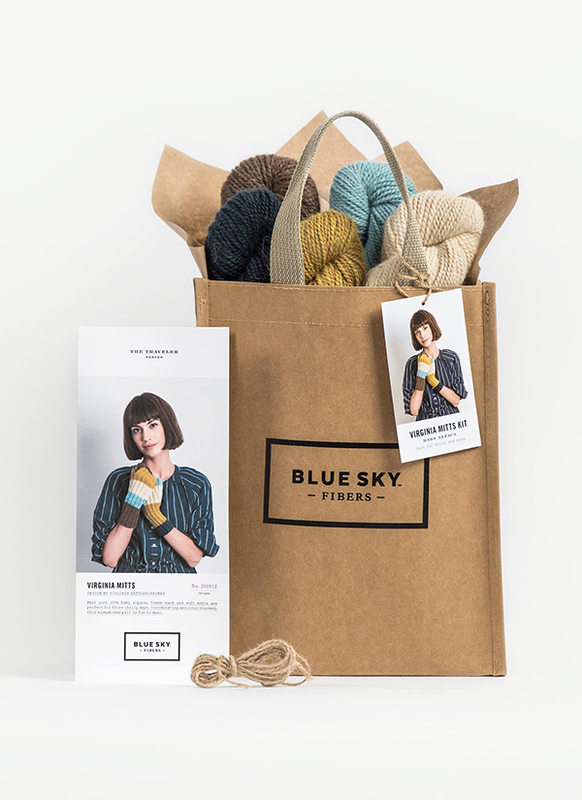 The DIY Tassel Kit contains mini skeins of Blue Sky Fibers Woolstok, Suri Merino and Brushed Suri - with instructions on how to make these fun tassel accessories. We'll be making some to clip on our knitting bags! 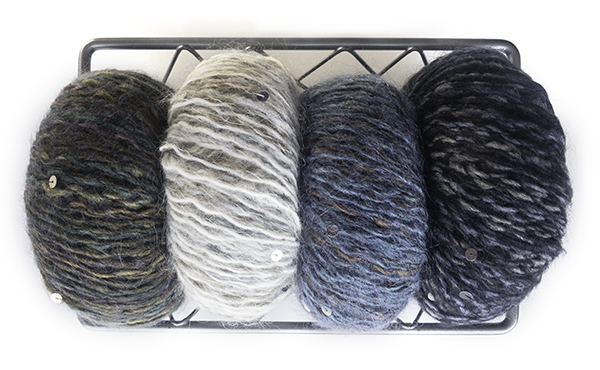 It's also a great way to experience these gorgeous yarns, on a small scale. 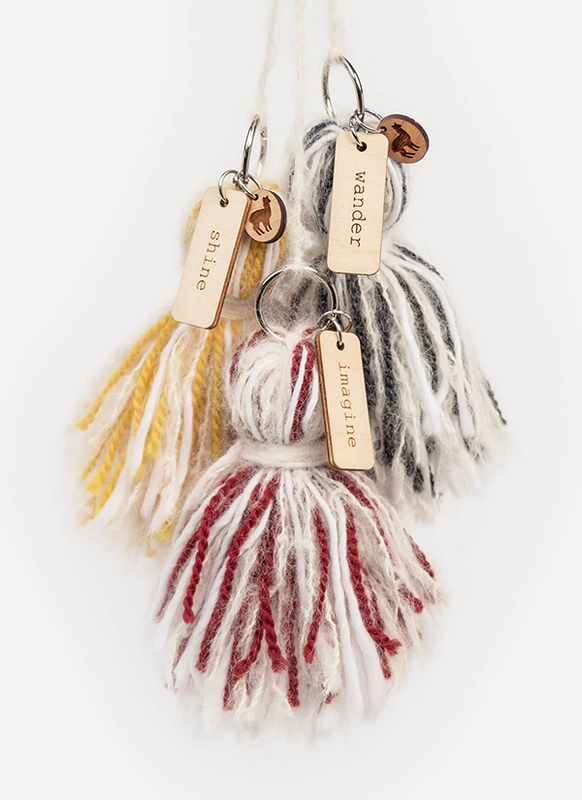 The kits come in three colors - Spun Gold (Shine), Cast Iron (Wander) and Red Rock (Imagine). 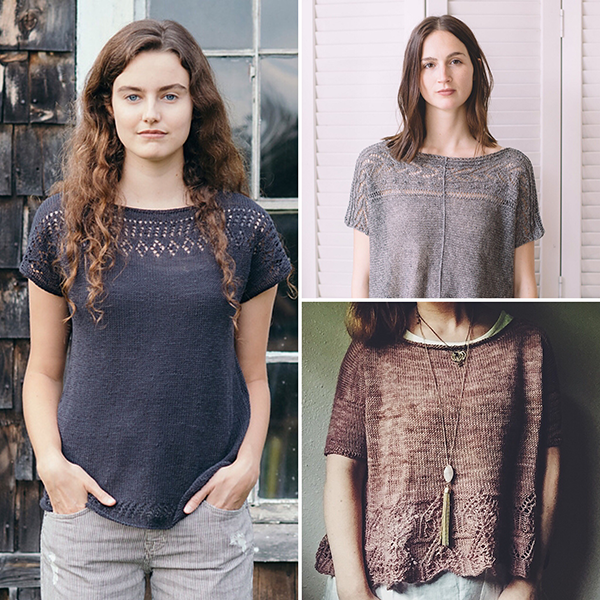 Berroco Try-On Trunk Show This Saturday! 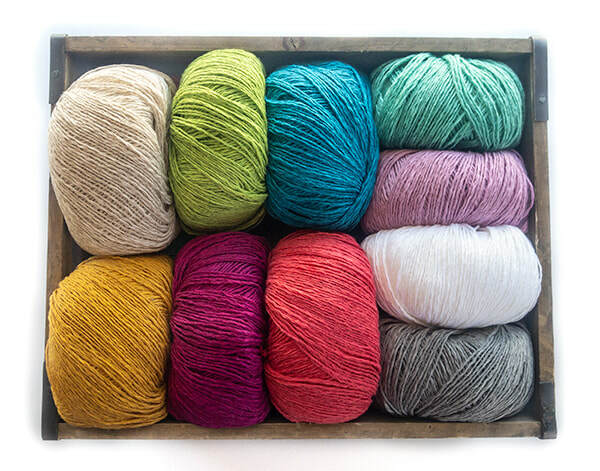 This Saturday, February 16th, Westport Yarns will be hosting Andra Asars from Berroco yarns for an all day trunk show and yarn tasting event. The trunk show will feature many garments from the new Berroco Spring 2019 collection as well as a few favorites from previous seasons. It's rare to see so many garments in one afternoon; don't miss out! There will be the opportunity to try on the samples before you buy. Please wear clothes suitable for sweater try on. Andra will help advise on size, fit, and yarn substitutions. Come for the garments; stay for the party atmosphere. Andra, the New England Berroco sales representative for over 25 yrs, will be on hand to answer questions and share her experiences with the yarns and garments. Every yarn has a story and Andra loves an audience. 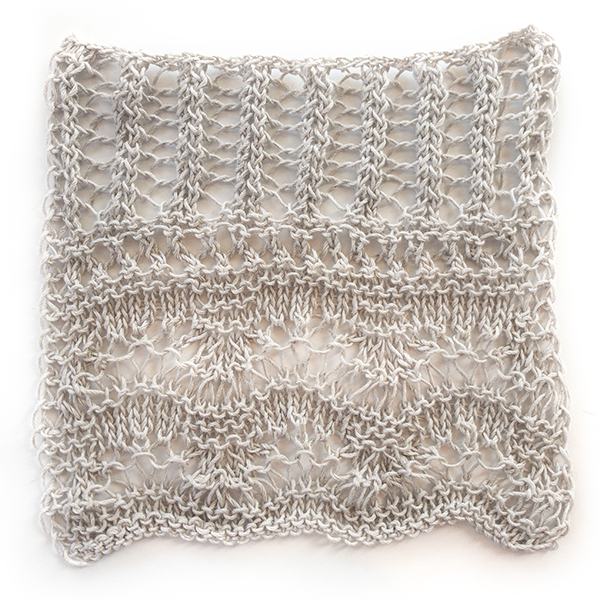 The Joan Cowl by String Design Team is made with three colors of String Chantilly yarn. 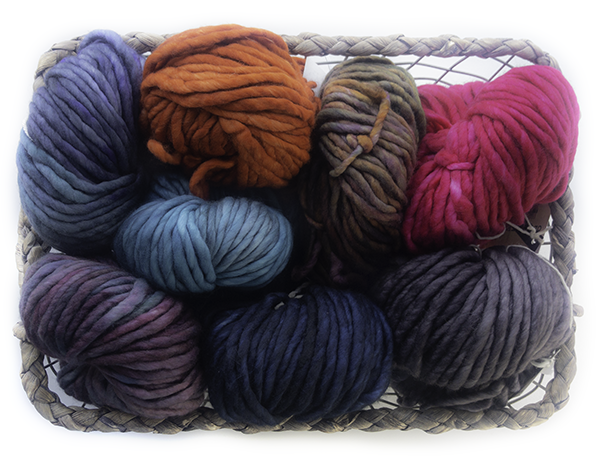 Chantilly is a marled, worsted weight yarn containing 70% merino wool / 30% cashmere. It's super soft, and the fun colors are a joy to knit! Many knitters like to have more than one project going at a time - especially when they're working on a challenging pattern. Its nice to have a mindless "TV knit" on standby. Beth knit this sample up lightening fast, while recovering from knee surgery - even though she likes to remind people that she's a slow knitter! 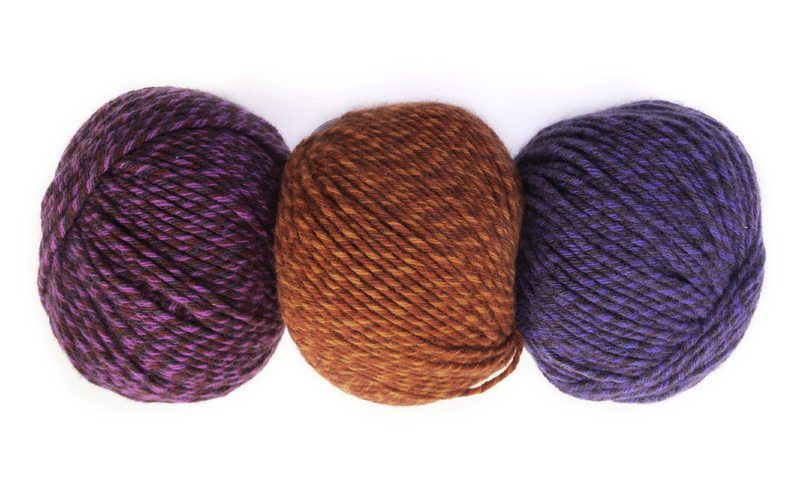 This yarn can be purchased separately, but when purchased as a three color kit, you'll receive 20% off! The pattern is available for free with purchase of the yarn. New in the store! Another fantastic marled yarn - Zauberball Starke 6 yarn from Schoppel-Wolle. 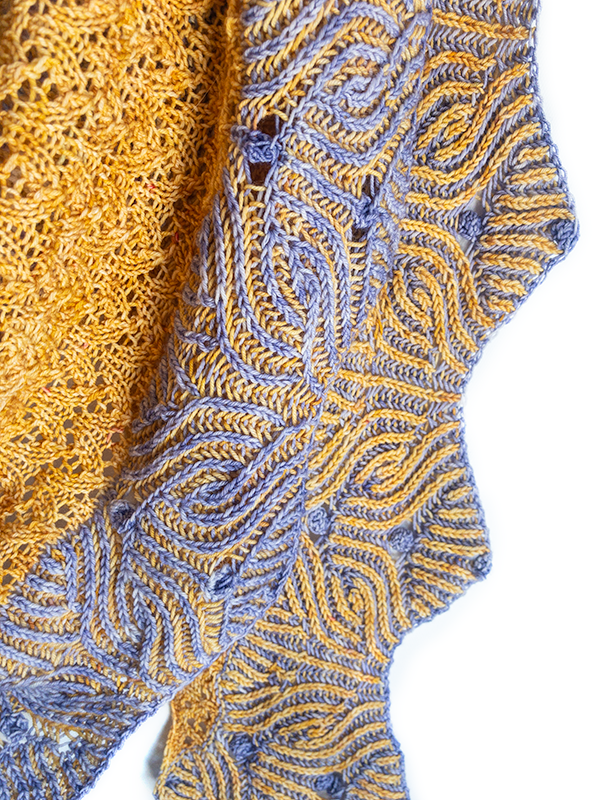 This slow color-changing yarn is a perfect fit for The Shift Cowl by Andrea Mowry. 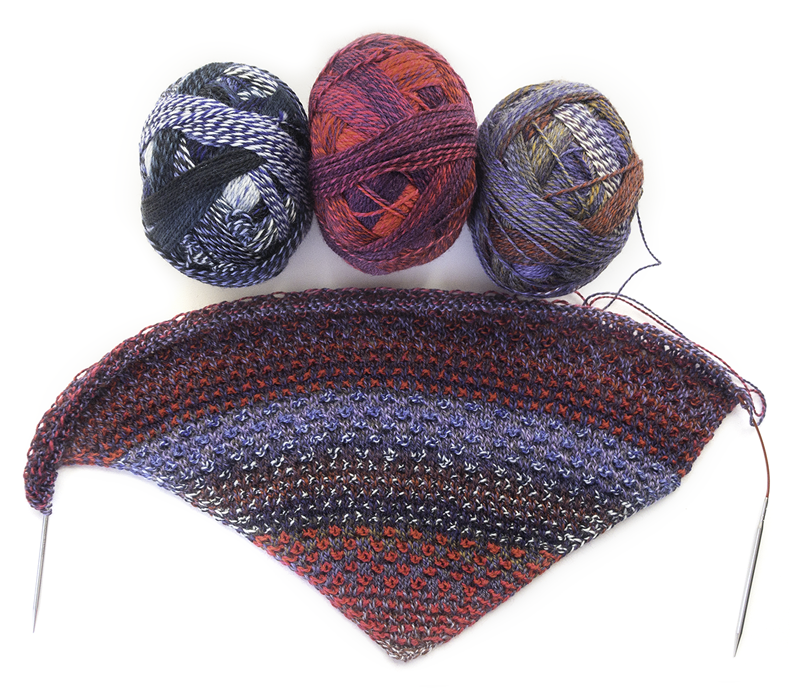 This popular pattern is super fun to knit, as the color play surprises you as you go. 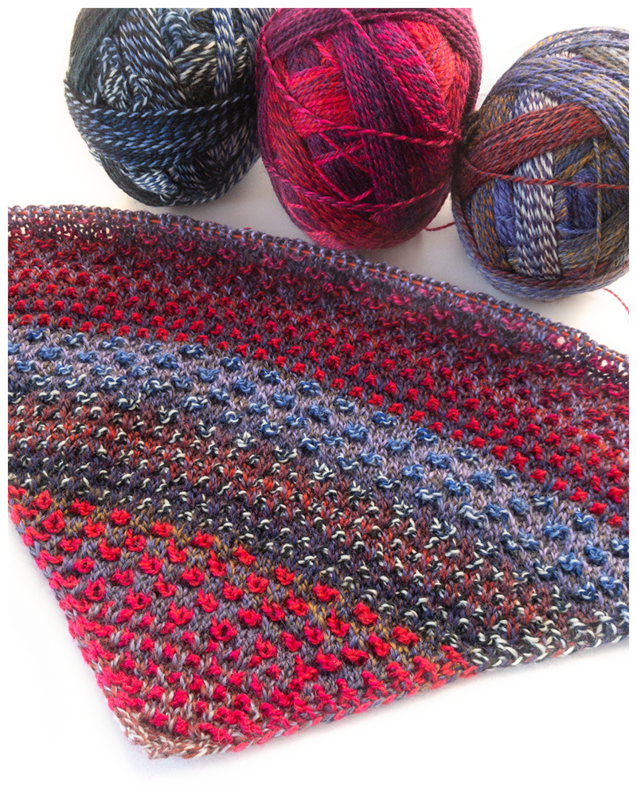 Katie is currently knitting a store sample using three colors of Zauberball Starke 6 in varying shades of reds, blues and purples. It's hard to put down! 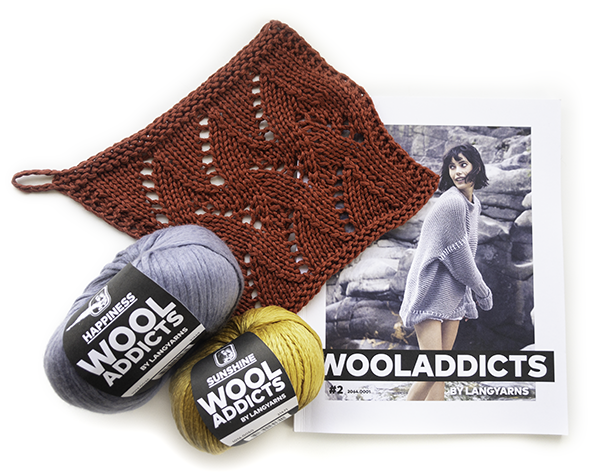 Andrea's Nightshift Shawl, and her brand new cropped pullover, called Shifty would also be wonderful options for Starke 6 yarn! 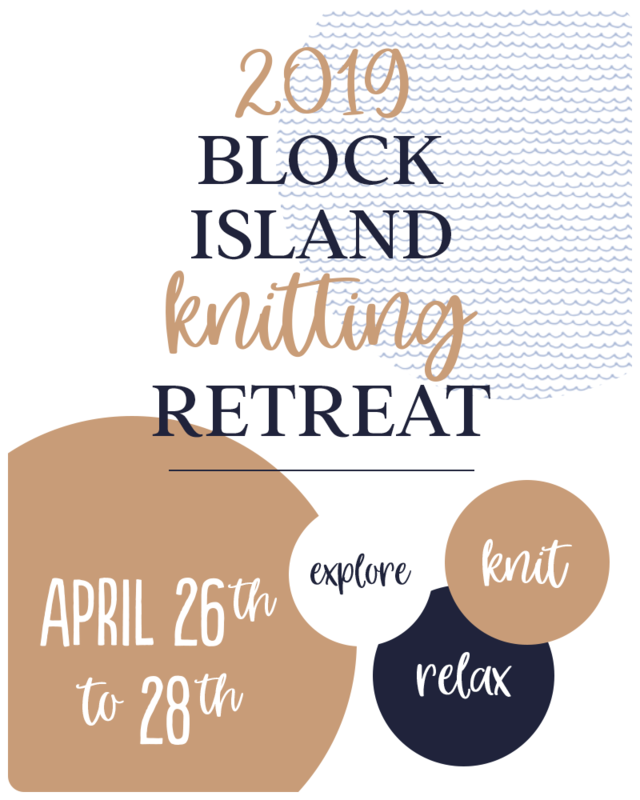 Westport Yarns is once again happy to host our annual knitting retreat! This year we return to Block Island and the beautiful 1661 Inn. We have also added the Inn at Spring House, which is right across the street from the 1661 and just as lovely. Best of all, more room for more knitters! There will be classes but also plenty of time to work on your own projects, knit quietly or with friends, shop the amazing North Light Fibers yarn, get up close and personal with llamas, alpacas and more at the North Light Fibers menagerie or just commune with nature on this glorious island. Call the store or email katie@westportyarns.com for more info. Laine Issue 7 : Kouta Pre-Orders Available Now! 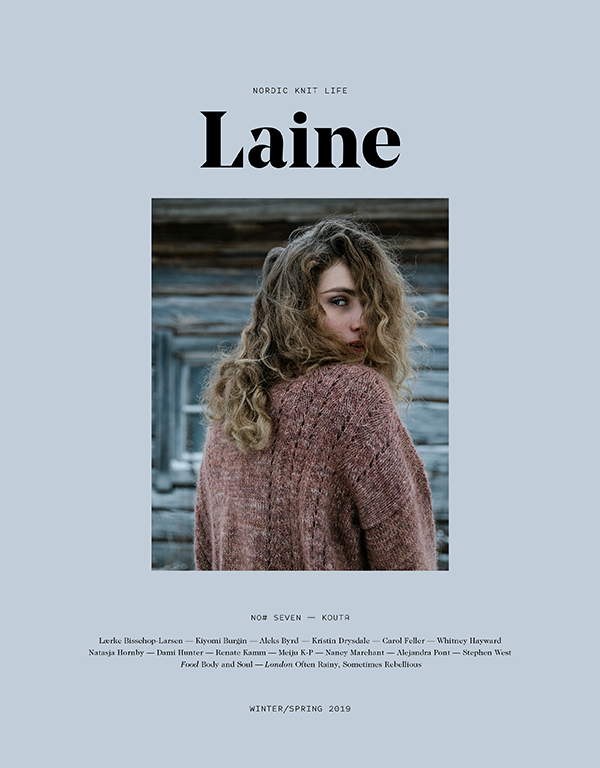 Each issue of Laine magazine just gets better and better, and the upcoming issue is no exception. It contains 140 pages filled with patterns from an incredibly talented group of designers, an interview with Veera Välimäki, a long-format story about The Fibre Co., a story by Emma Robinson of The Woolly Mammoth’s, a Q&A with Annie Rowden, recipes, and a travel guide of London! Issue 7, Kouta will be released on February 15th, but we are accepting pre-orders now. Call the store to reserve your copy (203) 454.4300, or simply reply to this email! 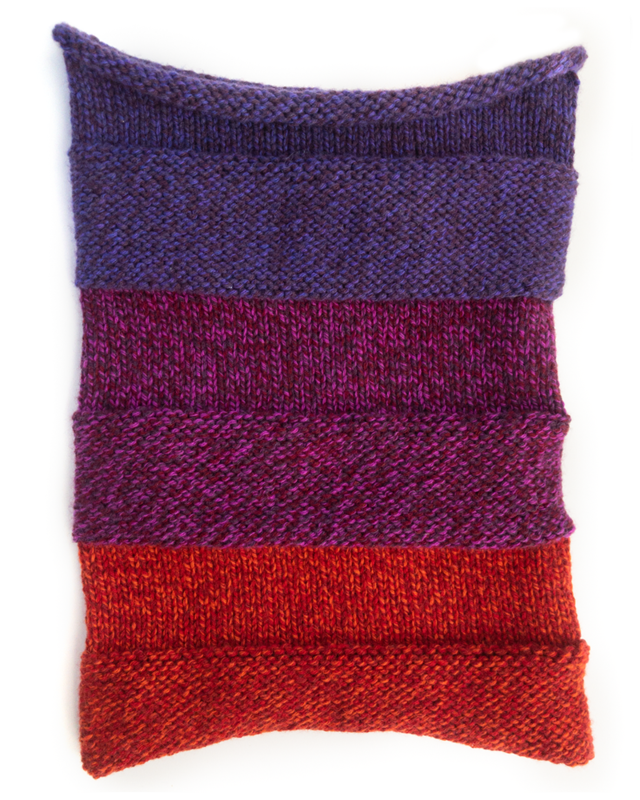 In addition to our two fabulous Wool Addicts store samples, we now have three additional sample knits for you to come touch and try on. 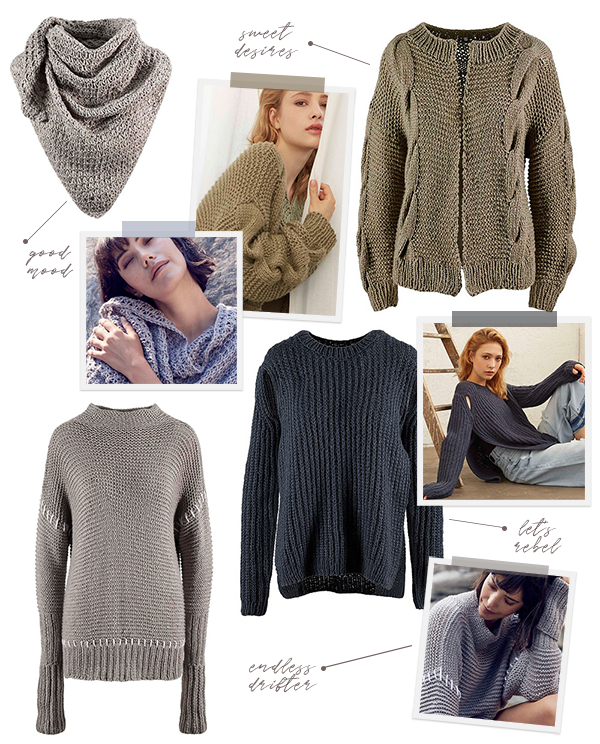 These sweaters will be at Westport Yarns for a limited time, so stop in soon! 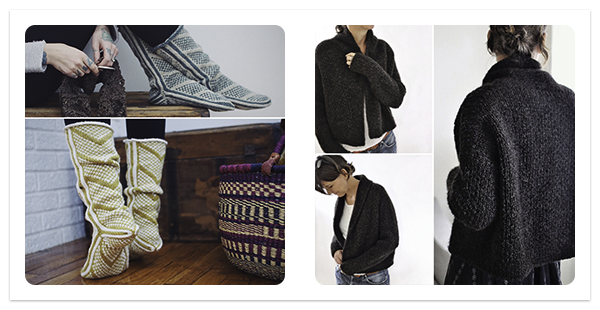 The Wool Addicts Trunk Show features (from top to bottom) Comfy Kimono Jacket using Wool Addicts Air yarn, Barely There Pullover using Wool Addicts Earth yarn, and Wallflower Pullover using Wool Addicts Love yarn. We also have Julie’s Grounded Gear Pullover and Pam’s Balmy Breeze Poncho samples at the store! Westport Yarns’ next charity knit will benefit The Tiny Miracles Foundation — an organization that provides support for families with premature babies in Fairfield County and around Connecticut. We can’t wait to see all of your beautiful contributions for Connecticut’s tiniest residents! We have an fantastic array of class offerings for Winter 2019! 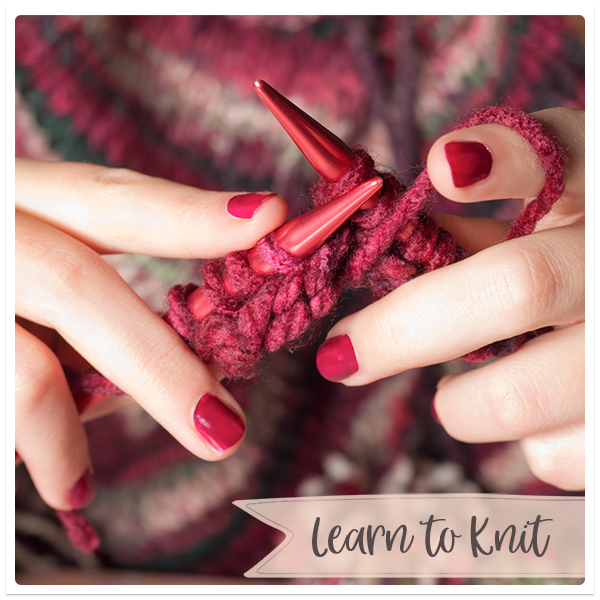 Most exciting of all is a new Learn to Knit series taught over three consecutive Saturdays. You can sign up for just one, or for all three (at a discounted fee!). If your schedule doesn't permit you to take all three classes consecutively, we plan to offer this series monthly, so you can pick up where you left off whenever your time permits. 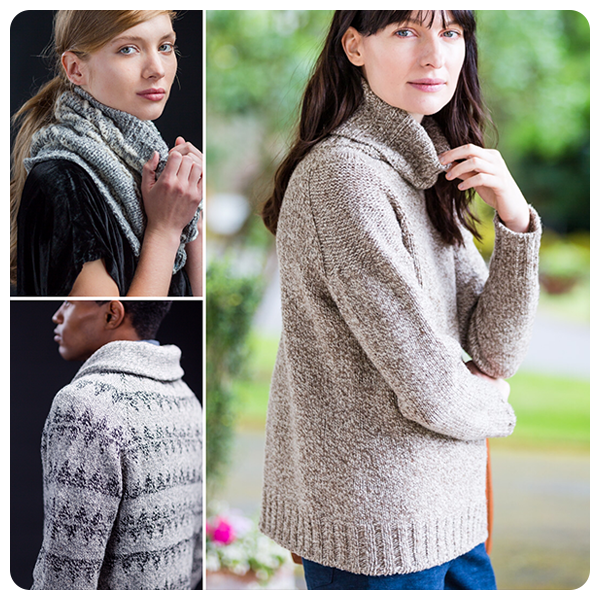 For our more experienced knitters, Julie Van Norden is teaching some of the hottest patterns on Ravelry - including the Big Love Cardigan by ANKESTRiCK and the Wanderers: Modern Mukluks by Andrea Mowry. This is just a sampling...so hop over to the “Classes” tab on our website for more info (link). We can’t wait to see what you create with your new skills! 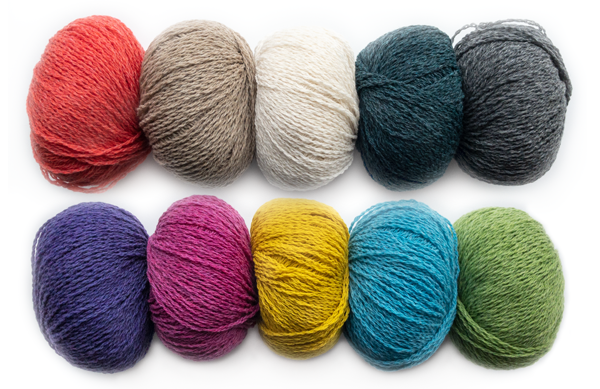 20% Off All Cashmere Yarns Sale! 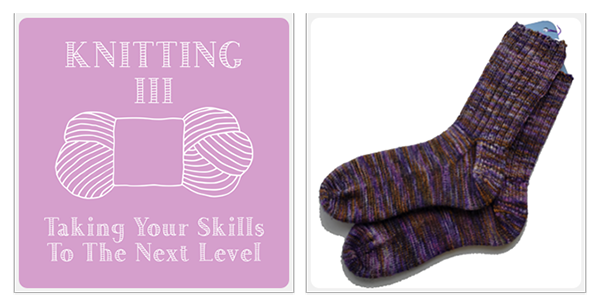 Many of you have just completed a busy holiday season, furiously knitting for others. Your beautiful handmade gifts were well-received, and now it's time for YOU! 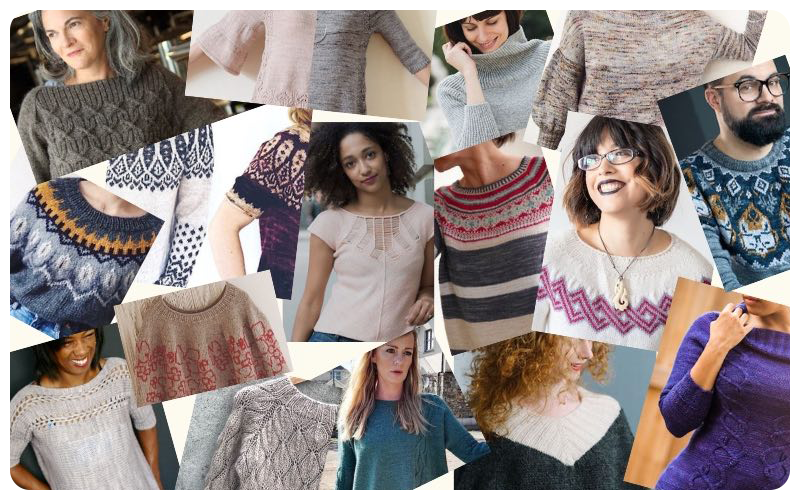 It is for precisely this reason that January is sweater month in the knitting world. 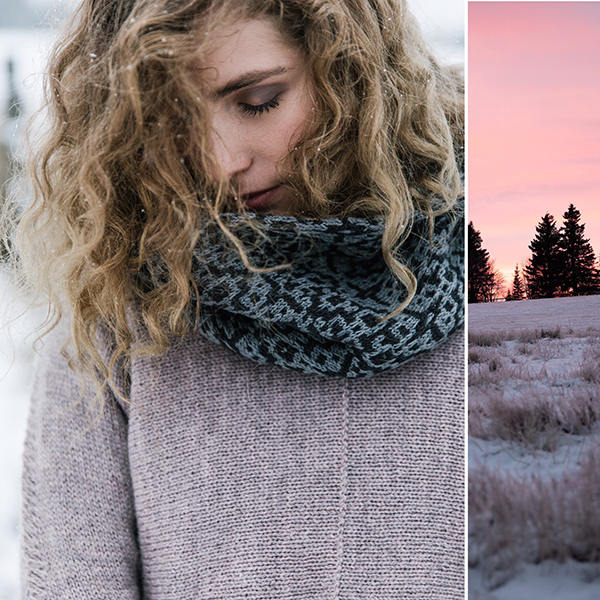 You've had the instant gratification of creating all those quick cable knit hats and fingerless mitts, but now it's time to dive into a more complex project and reward yourself with a handsomely created sweater just for you at the end of it. 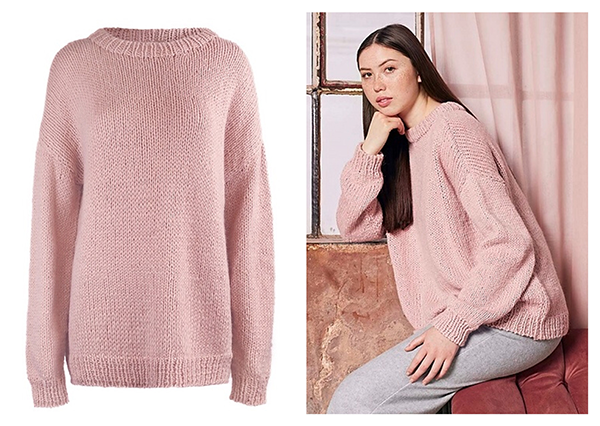 This week, we hope to help inspire your next work-in-progress with a CASHMERE SALE !! 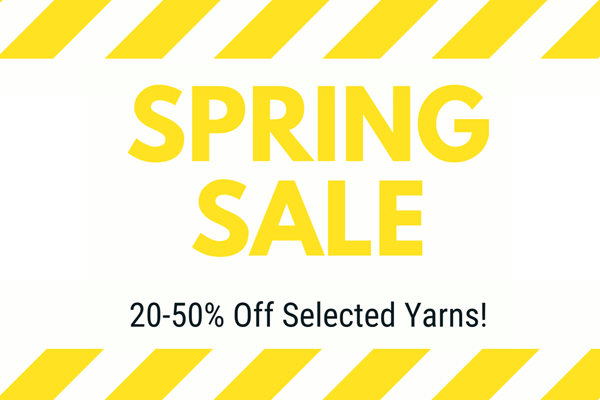 We are also proud to be featuring a String Yarns Sample Trunk Show. 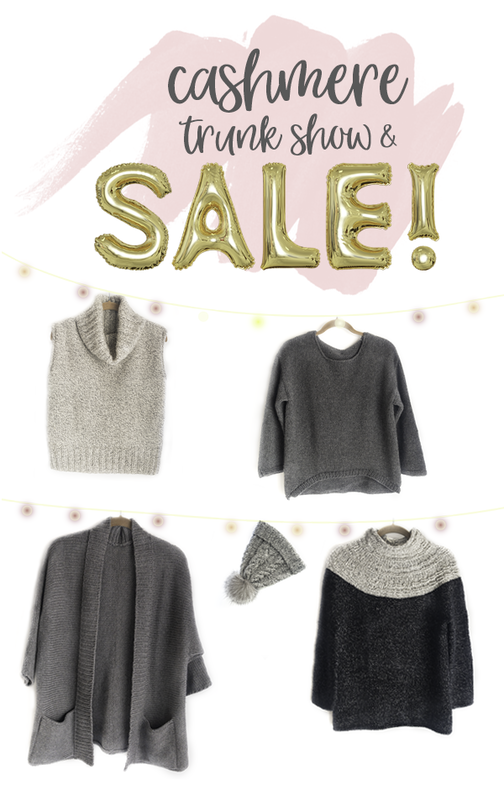 We have the collection - which featured four sweater and two cable knit hat designs, here through Jan. 18th, so don't miss out! 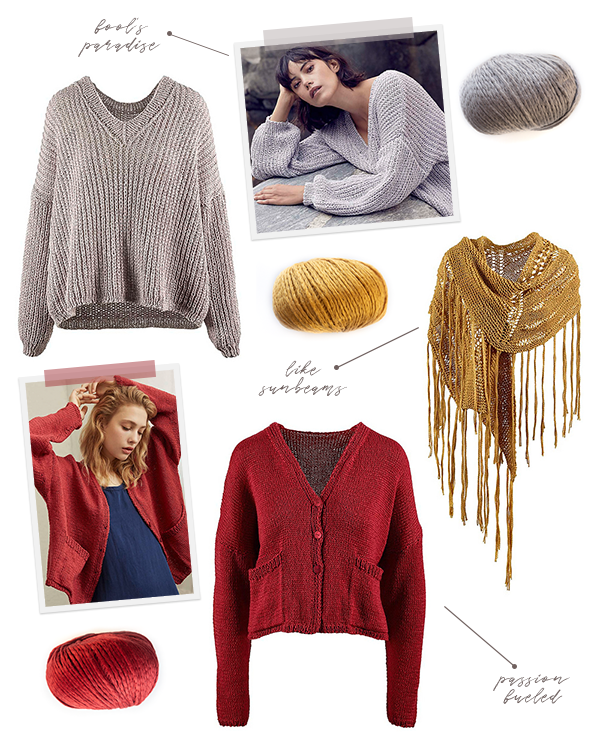 String Yarns' exclusive patterns are free, but available only with purchase of their yarns. We've fallen in love with the medley of textures and colors, and the subtle sparkle of Sesia Lola yarn by Tahki Stacy Charles. 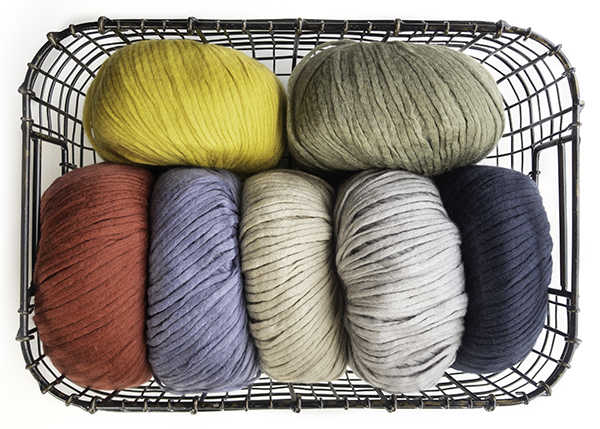 Lola is a bulky weight wool blend yarn with a bit of alpaca and mohair, which give the yarn a luxurious halo. 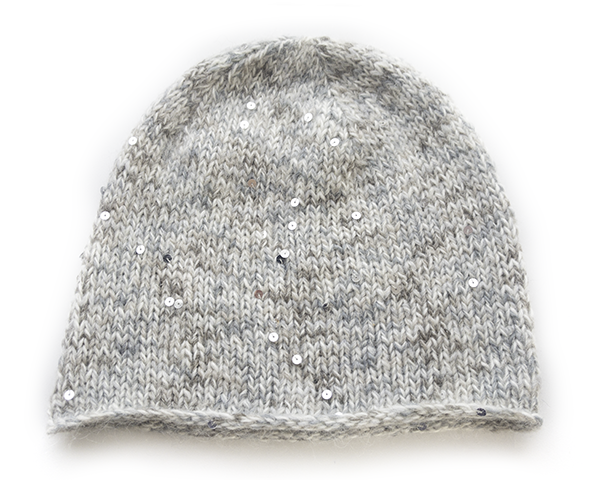 A random sprinkling of sequins add a touch of glitz! 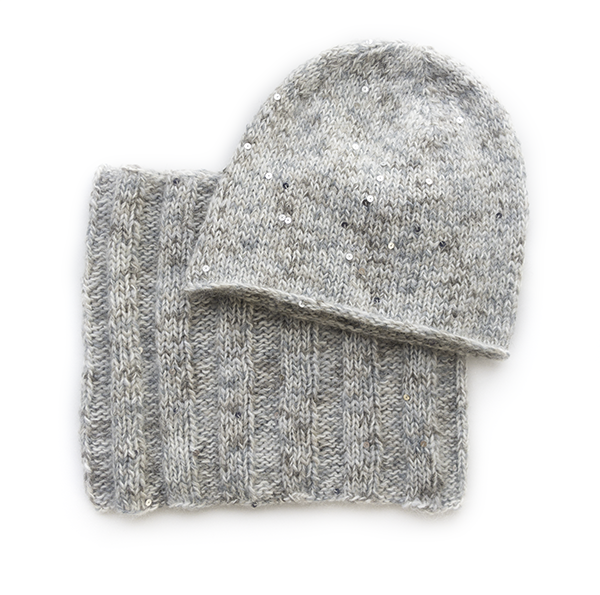 We have knit up this fun hat and cowl set for you to sample at the store. The length of the hat can be adjusted from a beanie to a slouch fit, and each project requires roughly one and a half balls of Lola - which means three balls of yarn is enough for both! 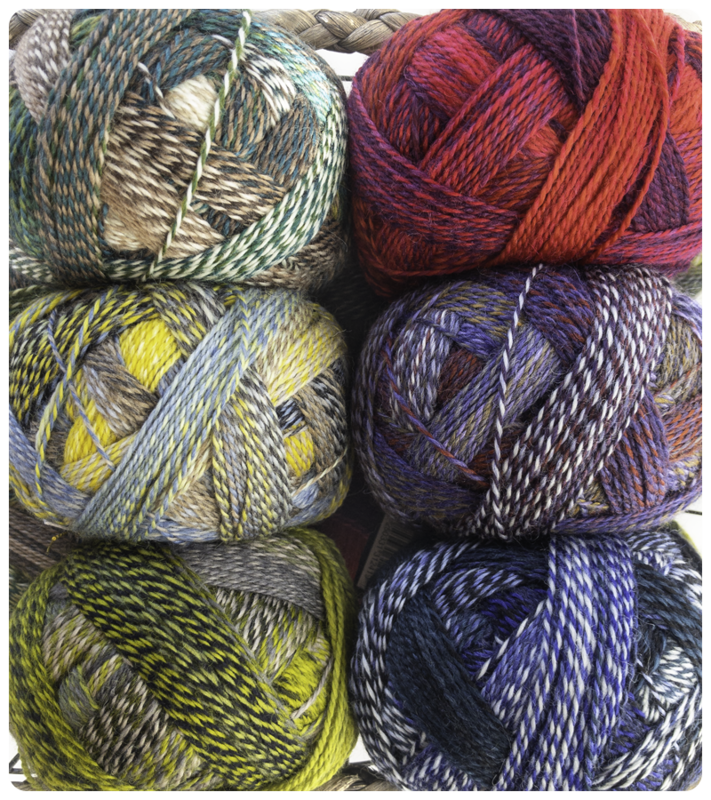 We have received another reorder of Malabrigo Rasta in a great assortment of colors. We haven't been able to keep this yarn on the shelves this winter due to the popularity of big chunky hats with big pom poms! You may remember the Park Hat by Sarah Luse, or the Gaptastic Cowlby Jen Geigley? We featured them in our newsletter a few months back and both would look fantastic in the new colors. Sometimes you hear or read that knitting is a dying art, like churning butter. But I am here to tell you that knitting is alive and well and living in Chappaqua (among many other places). 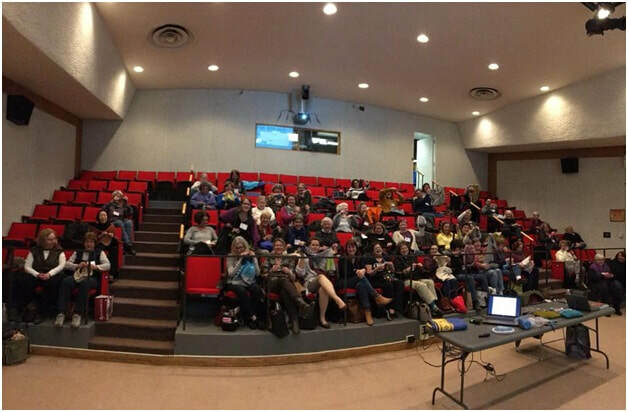 Recently, Beth and I were invited to attend the monthly meeting of the Chappaqua knitting guild. We were going to bring some yarn for sale and I was going to give a slide presentation on Fair Isle but other than that, we didn’t know what to expect. What we found was a large, enthusiastic group of friendly women (alas! No men, but with gender stereotypes falling as fast as they are I hope this changes soon) eager to learn and to share their skills and knowledge with us as well as each other. I loved the fact that before things got started they had a “Show and Tell” so that all the members could show off there latest creations and share their latest pattern finds. There was the knitter who wore a beautiful fair isle sweater but that was the least of it. She not only designed it herself but she spun and dyed the wool as well. And she had steeked it! I practically handed over the presentation then and there. 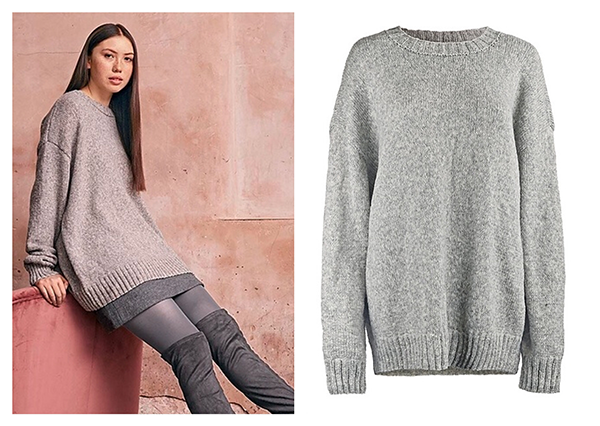 There was another knitter who had designed the cabled sweater she was wearing. I have always wanted to do this myself so she gave me added inspiration to try to design my own. She also showed her copy of the hat all the American Olympians wore in the opening ceremonies. The opening ceremonies had only been a few days before so not only had she deciphered the pattern but she had knit it in record time. Then there was the knitter who told me about the knitting tour of the Shetland Islands that she is going to this Fall. Beth’s and my ears perked up immediately as this is something we both have wanted to do (I am the equivalent of the little devil who sits on Beth’s shoulder whispering “Knitting in Ireland! 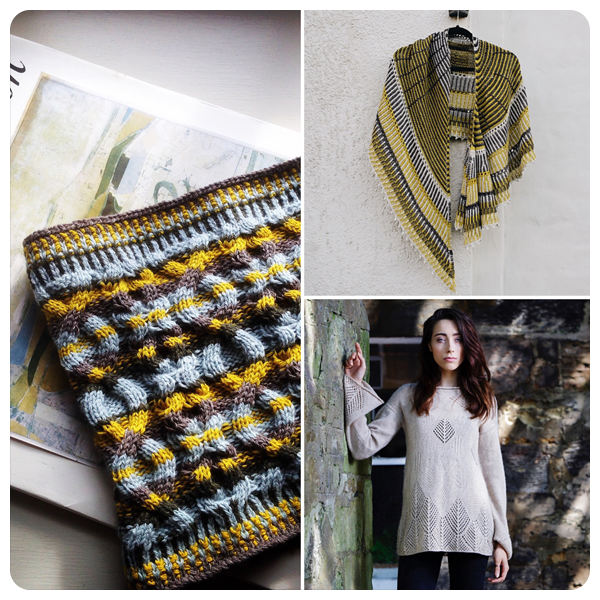 Knitting tour of Scotland! Only $$$!). So don’t let anyone tell you that knitting is dying. We could assemble an army of women, armed with pointy sticks to argue otherwise.